Reprinted with permission from FULL BELLY © 2014 Tara Mataraza Desmond, Running Press, a member of the Perseus Books Group. A friend said that she and her husband ate spicy Indian food the night before she delivered her twin sons, and so they decided to make a tradition of enjoying it on the night before the boys’ birthday forevermore. Whether driven by a hankering or a quest to ingest spicy food to induce labor, as instructed by folklore, Indian food makes it into the rotations of pregnant women far and wide. This recipe is inspired by infamous and well-loved recipes for butter chicken, but it takes it easy on the richness and spice. If you are a heat seeker, add more red pepper flakes than the amount prescribed here, which lends just a touch of fire behind the creamy, thick tomato-based yogurt sauce spiked with spices. Chicken legs braise to tender perfection without drying out in a way chicken breasts just won’t, and they offer a few extra nutrients, too. Preheat the oven to 350°F/175°F/Gas 4. Mix the curry powder, oregano, garam masala, salt, and pepper in a small bowl. Rub half of the spices into one side of all the chicken pieces. Set the rest aside. Pour the oil into a Dutch oven or high-sided oven-safe sauté pan that will accommodate all of the chicken and sauce eventually. Set the pan over medium-high heat. When the oil is hot, add several pieces of chicken, but do not stuff too much in at once, forcing the chicken to steam with little breathing room. Instead, do this in batches to give the chicken space to brown. Cook the chicken for about 3 minutes per side, so a light-brown crust forms on the meat. Set the browned pieces on a plate. Drop the onions and garlic into the pan and sauté them for 5 minutes, or just enough to lift the brown bits that stuck to the bottom while the chicken browned. Scatter the red pepper flakes in and sauté for another minute. Pour in 2 tablespoons of water and give the bottom of the pan one last scrape while the water sizzles and evaporates. Stir the tomato paste into the onions, and let it melt down in the heat. Add the rest of the reserved spices, the crushed tomatoes, and 1/2 cup/118 ml water. Stir thoroughly to combine everything. 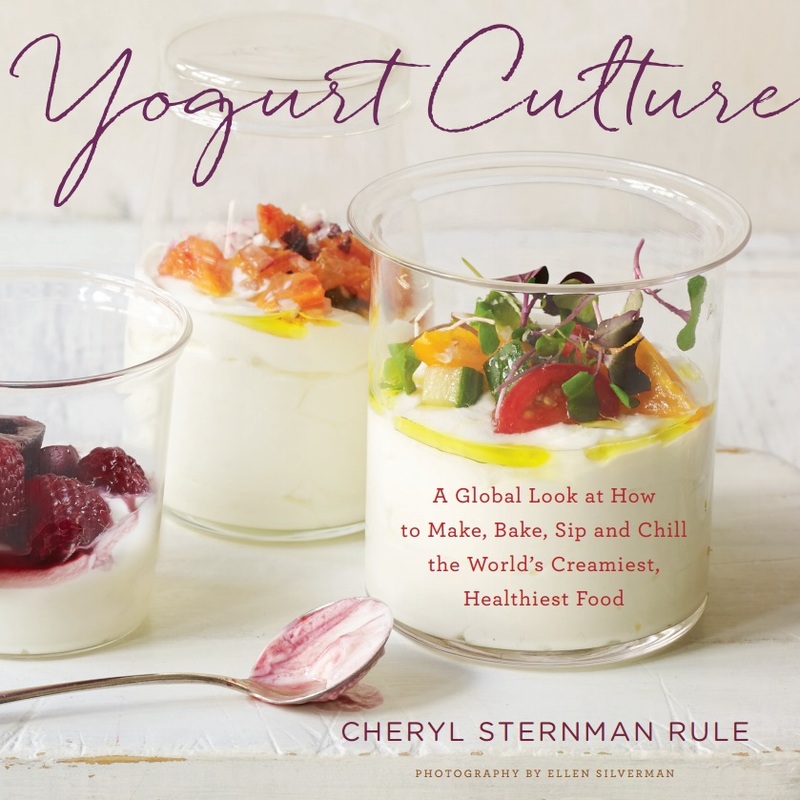 Turn off the heat and stir in the yogurt, turning the sauce an orangey-pink color. Nestle the chicken down into the sauce and pour in any juices that gathered on the plate. Cover the pan either with a tight-fitting lid or a piece of aluminum foil. Put the chicken in the oven and roast for 1 hour, or until the meat starts to fall from the bones. Serve the chicken and several spoonfuls of the thick sauce over cooked basmati rice and with sautéed garlic chard or kale.